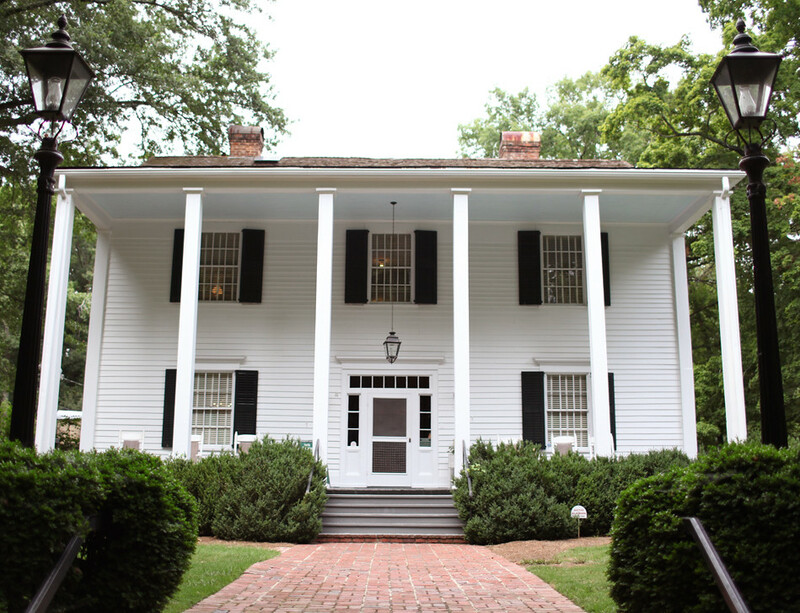 This week, my all-time favorite blogger is sharing her local haunts (and I might be a little biased because she happens to be my sister but she's still the best). Rhiannon of Liebemarlene resides in Atlanta, Georgia with her husband Drew and Mexican superstar Rufus. Every time Neil and I make a visit to Atlanta, we're always excited to see what places the pair of them will bring us to next, so I was extra interested to pick her brain and learn about their all-time favorites (and in a city as great as Atlanta, I'm sure it's hard to choose). Here she is! Where to eat? I don't even know where to start - there are so many good restaurants here and so many that I've been to and love and also a lot that I haven't been to yet but probably would love. Anyhow, I wasn't even a fan of Mexican food before I moved here, but now two of my favorite restaurants are Mexican ones: La Fonda (for salmon salad) and Taqueria del Sol (for fish tacos). West Egg is good for any meal, Highland Bakery is good for breakfast, Antico has the best pizza I've ever had. If you want to go more fancy, Miller Union and JCT Kitchen are great places to go. Best coffee shop? Octane, for sure. They have the best coffee in town (though I hear Empire State South serves Counter Culture - have never been, but I hear good things), good breakfast things (including Sublime Donuts, which are so good we ended up serving them instead of cake at our wedding), and cocktails/beer at night. Favorite afternoon excursion? History stuff: Oakland Cemetery because it's a beautiful southern graveyard with a Victorian park layout. The town of Roswell for plantations and an old abandoned (Civil War casualty) mill. The Atlanta History Center also has houses to tour, but my favorite part is their huge, sprawling Civil War exhibit. It's the best one I've been to. I also love Serenbe, just outside of the city, for its farms and restaurant and weird (and kind of creepy) sustainable community. It's really peaceful. Favorite evening entertainment? I don't go out a whole lot anymore (I'm old) but I always liked seeing bands at The Tabernacle (old falling apart church) and the Masquerade (old falling apart mill). There's also an old train station turned old-fashioned bar, H. Harper Station, that I like. Where to shop? Of course I love Lenox Mall, with its Madewell and Williams Sonoma stores, but I think that Westside Provisions is gearing up to be the best place for shopping. There are small, independent boutiques (some snobby, some not) and an Anthropologie, and Atlanta's first Billy Reid store is going in as I write this. For vintage, Kudzu Antiques in Decatur is always great (set up like an indoor flea market, with a few great vintage clothing booths). 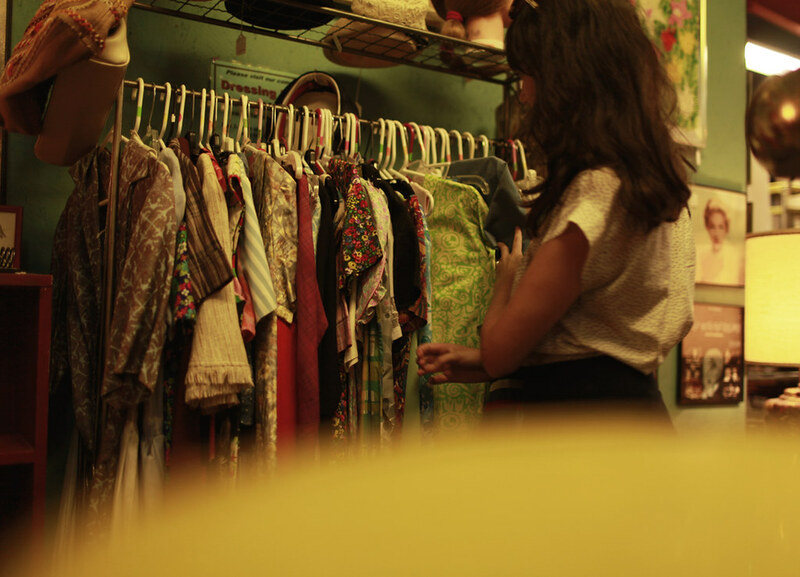 The Little Five Points neighborhood has some good vintage stores, like Stefan's and Rag-O-Rama, which sells new and vintage and is pretty much the only reason I venture out to Little 5 (Most other Atlanta travel posts will tell you that L.F.P. is a must-see and that it's "funky," which I think is a pretty good reason for staying the hell out of there). On a more positive note, there's a new vintage store in town called Revolution 11 that I'm really loving so far. Favorite neighborhood? 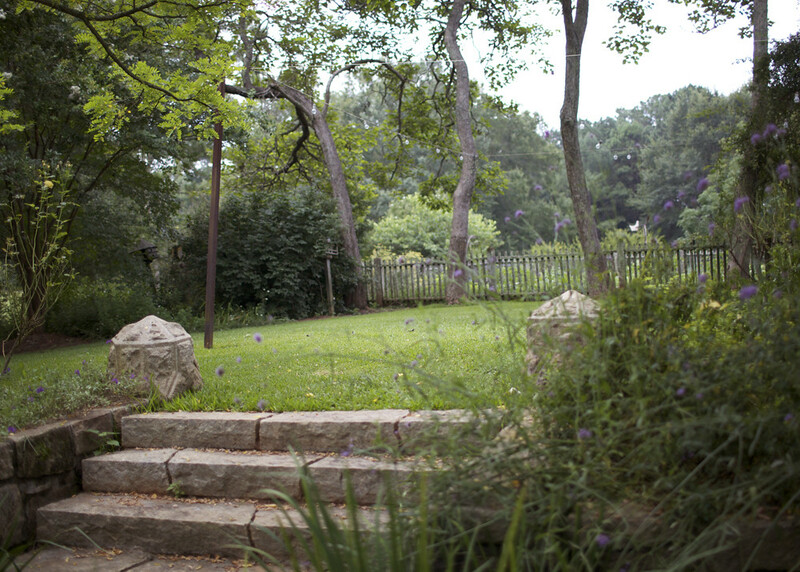 It's fancy, but the Paces Ferry neighborhood around the Atlanta History Center is filled with old '20s mansions and huge green lawns, and it feels different from any other part of Atlanta. Also, part of the Atlanta campaign of the Civil War was fought there. 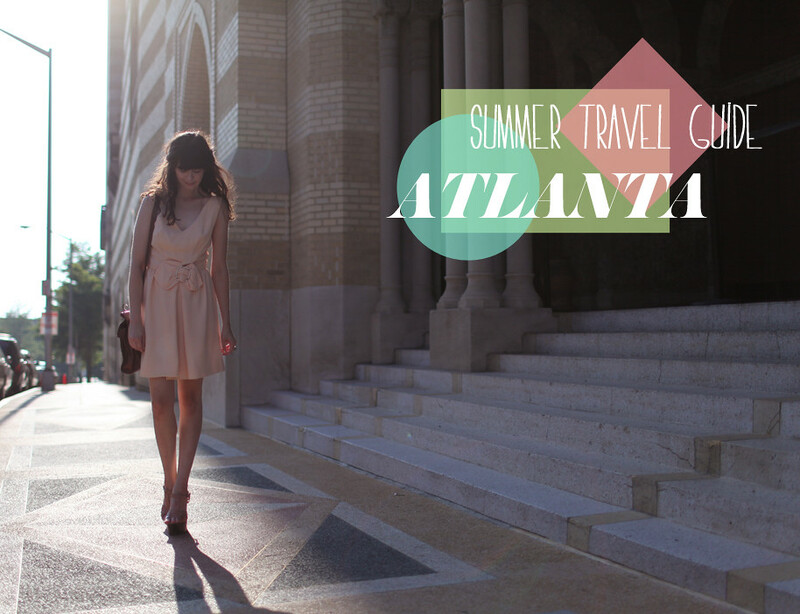 What travel advice would you give to those visiting Atlanta for the first time? Go with an open mind - don't go with any Gone With The Wind/Old South notions in your mind, because Atlanta is modern and exciting and always changing. If you want old world charm go to Charleston or Savannah, but if you want to have an amazing dinner or maybe even spot a rap star, Atlanta's the place to go. Thanks, Rhiannon! Be sure to check out Rhi's blog here.